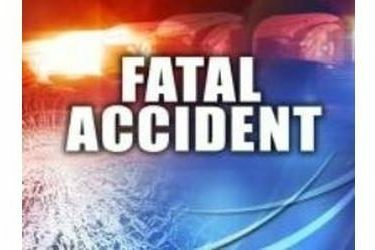 A one vehicle accident has claimed the life of a Tyrone man. The accident occurred Thursday morning at approximately 9:53am when a 1997 Lincoln Town Car being driven by Jimmy Bauer of Tyrone OK was traveling north on Oklahoma County Road 12. Bauer was attempting to make a right hand turn and lost control of his vehicle, it overturned and came to rest on its wheels in a field North of Seward County Rd 1 and Road D. Bauer died at the scene.